As of 4pm on 8/11/17, 50 horses have been evacuated from the #CanyonFire in the Capell Valley and are being sheltered through the tremendous generosity of Valley Brook Equestrian Center and Napa Valley Horsemen’s Association. and be certain to click on CANYON FIRE. 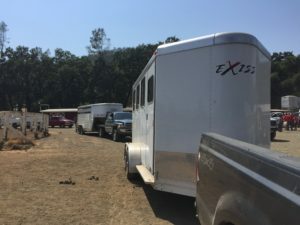 Our sincerest thanks as well to everyone who has volunteered help and trailers to assist Napa Office of Emergency Services (Napa OES) and Napa CART. 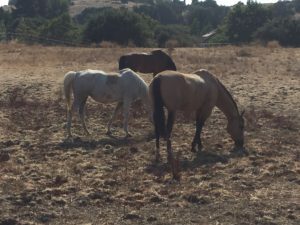 Many thanks as well to everyone at Jameson Animal Rescue Ranch, Sunrise Horse Rescue and Napa Valley Equine for providing volunteers and assistance !